I need a bit of help. 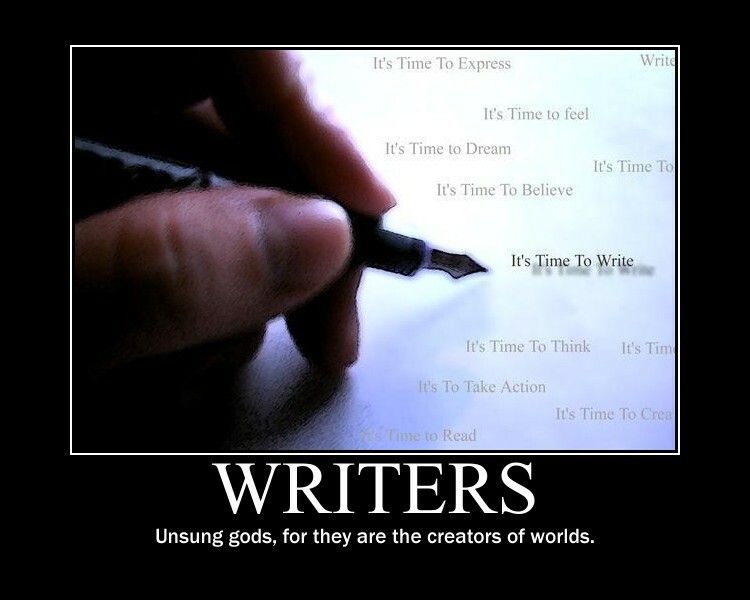 I'm going through a bad case of writers block, all because of one thing. I DON"T HAVE A HEADCANNON ABOUT THE HOT AIR BALLOONS! 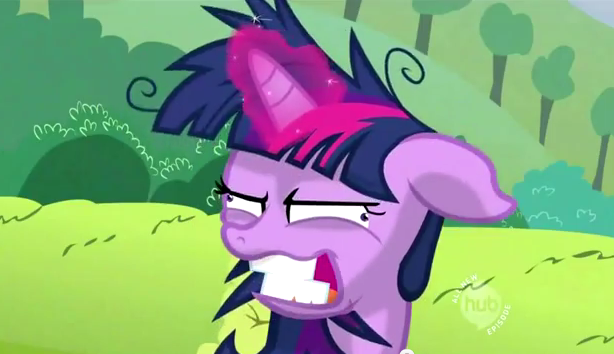 >who invented hot air balloons in Equestria? An earth pony stallion named "Jack Flash" along with his life-partner, "Rolling Stone." >Do you require a license to fly them? Yes, and Pinkie Pie borrowed Twilight's for joyriding in Party of One. I mean, the grand thing about being a writer is invention. This is not to say that you cannot seek advice, but why borrow someone else's headcanon for your own focus? Make things up as you write, if you want, just keep it consistent and we'll have no issues. Trust me on this. My current story focuses on a group that doesn't even exist in my 'official' headcanon; just makin' things up as I go.